Live stream news and live video platform updates for week commencing 26 August 2018. 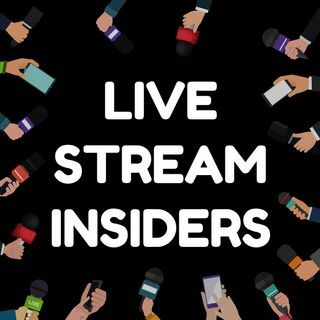 We share the latest live stream news you can use if you are a marketing, PR or business executive who wants to integrate live streaming into your communication plans for brand awareness, social selling, attracting leads to your organisation, employee engagement or crisis management. - vMix integrates with Restream.io for PC users. If you find the show of interest please consider sharing it to your networks.